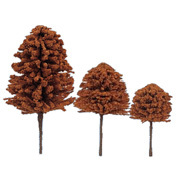 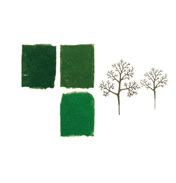 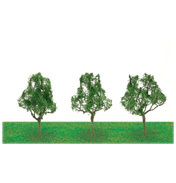 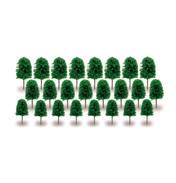 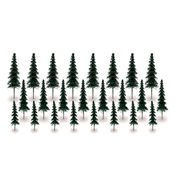 The Skalescenics professional range of handmade trees bring any model railway, diorama or architects model to life. 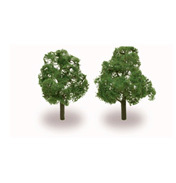 Trees are a great addition to any growing model railway, and really do add a realistic effect that replicates the old English railway lines. 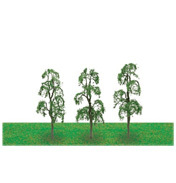 If you go for a ride on an old branch line route you can’t avoid the woods and forests, so why not add these and re-create that iconic British countryside view. 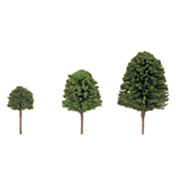 There’s a wide selection of trees available here at World Wide Shopping Mall, suitable for both the ‘N’ and ‘00’ scale model railways. 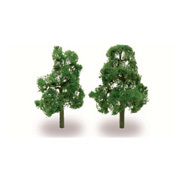 They come in various sizes, colours and varieties so you could blend the trees throughout the layout for a true sense of realism. 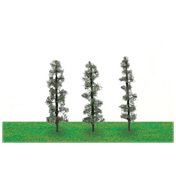 Of course, this selection of scenic accessories are not just for railway enthusiasts, but anyone building a scaled 3-dimensional model that require an outdoor scene replicated. 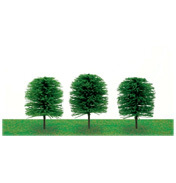 Designers, architects or model railway enthusiasts, we can cater for all.